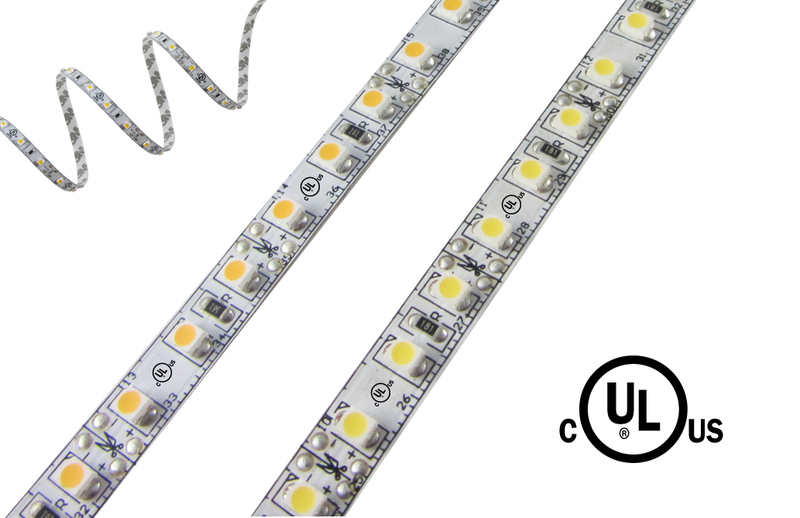 Film Quality LED Tape Light. Super High CRI +96 designed for Movies and background on film sets. Cuttable and customizable. Contact us for specs.